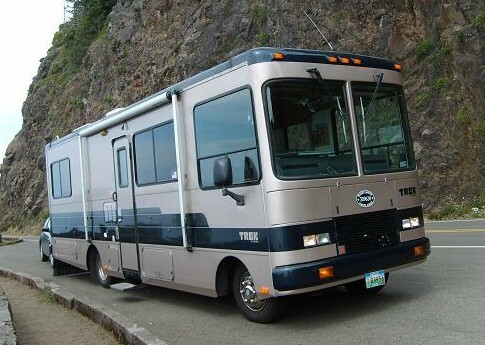 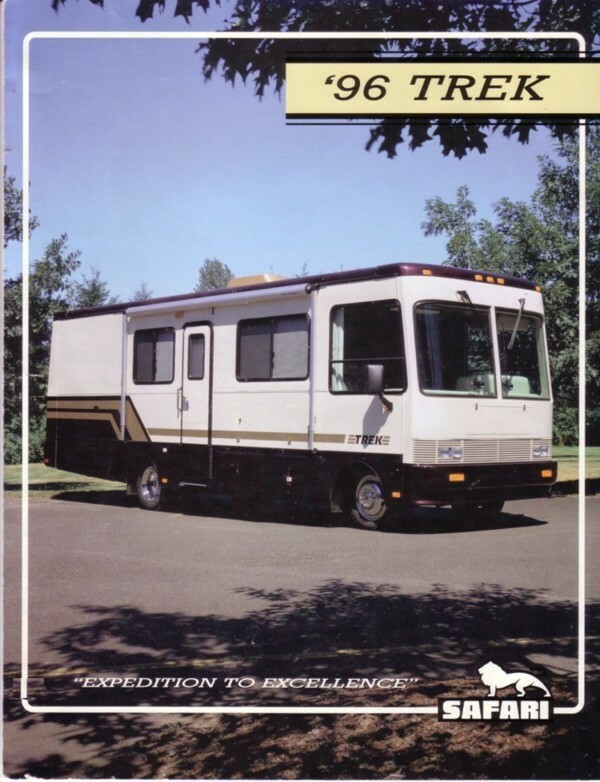 First built for the 1991 model year in Harrisburg, Oregon, with the last coming off Monaco’s Coburg, Oregon line in 2008, the Trek never really strayed from its roots. 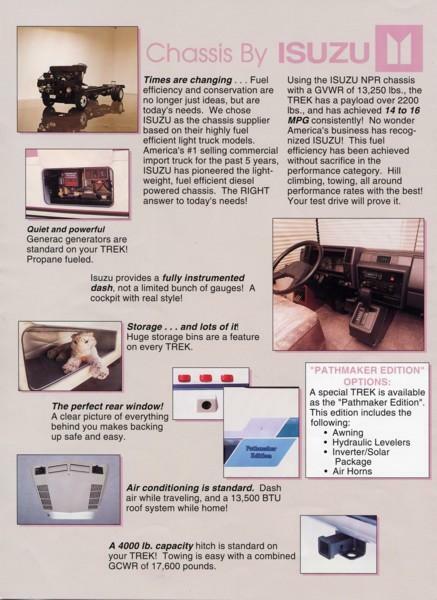 Its unique features never really changed. 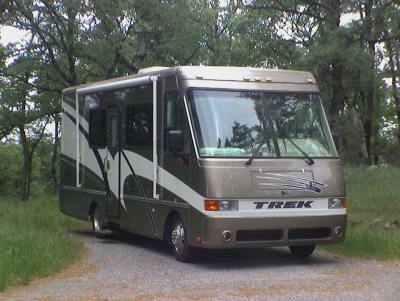 The chassis etc., came and went, but its coach part remained much the same since its inception. 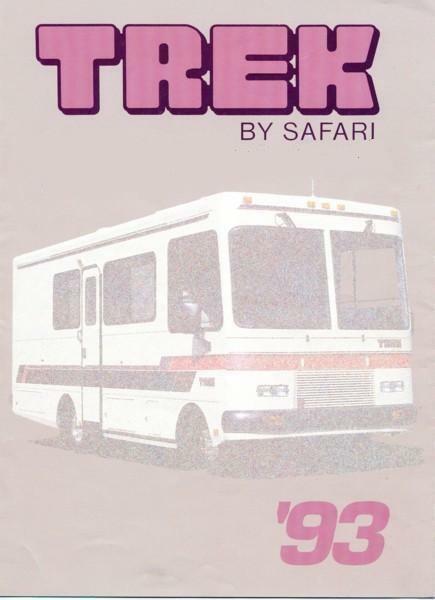 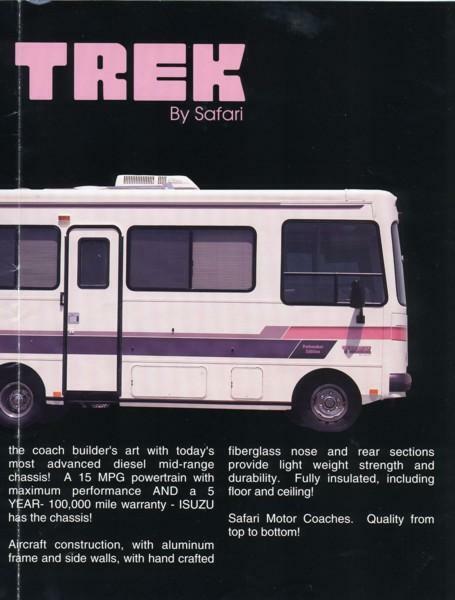 It was a large luxury coach in a small package. 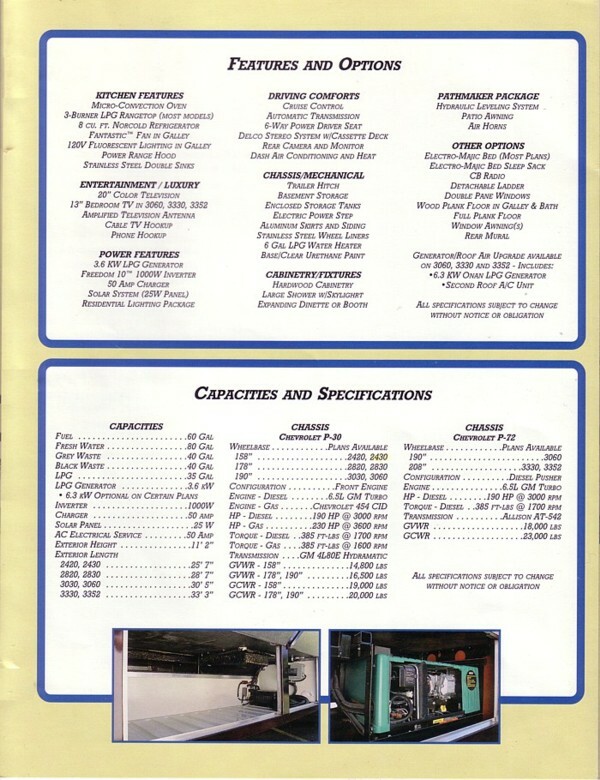 Below you will find brochures from each year of production. 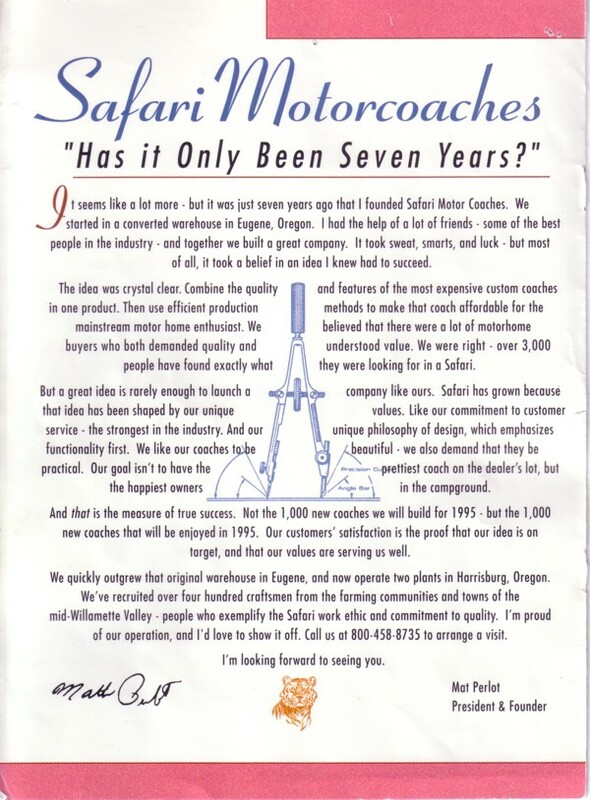 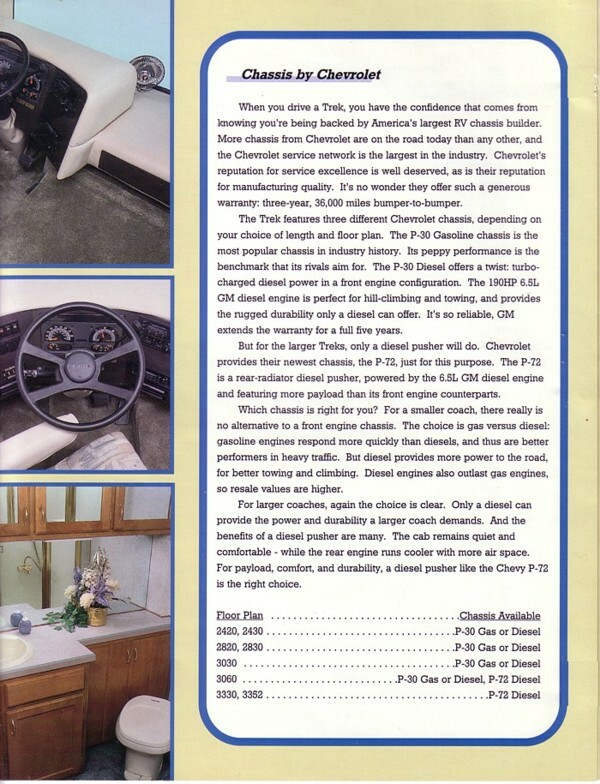 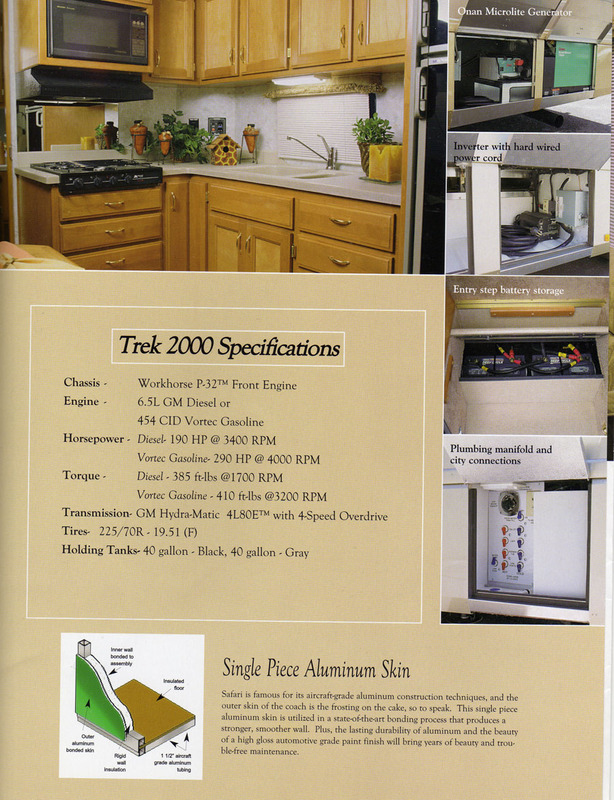 In some years, multiple brochures were made. 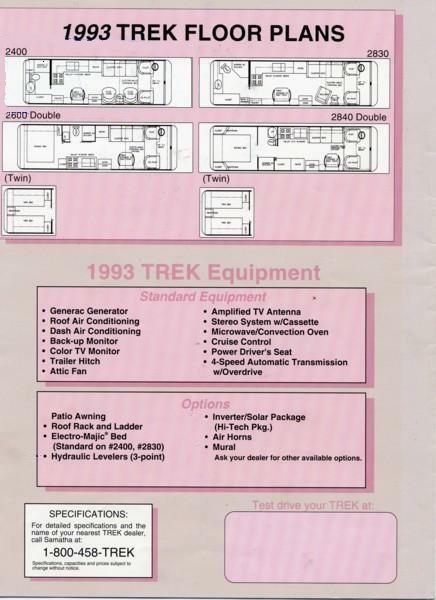 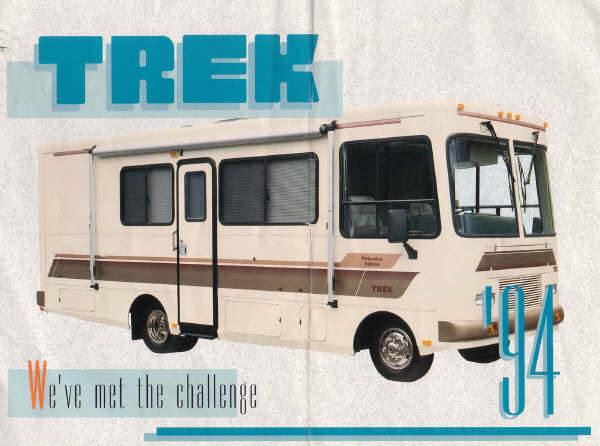 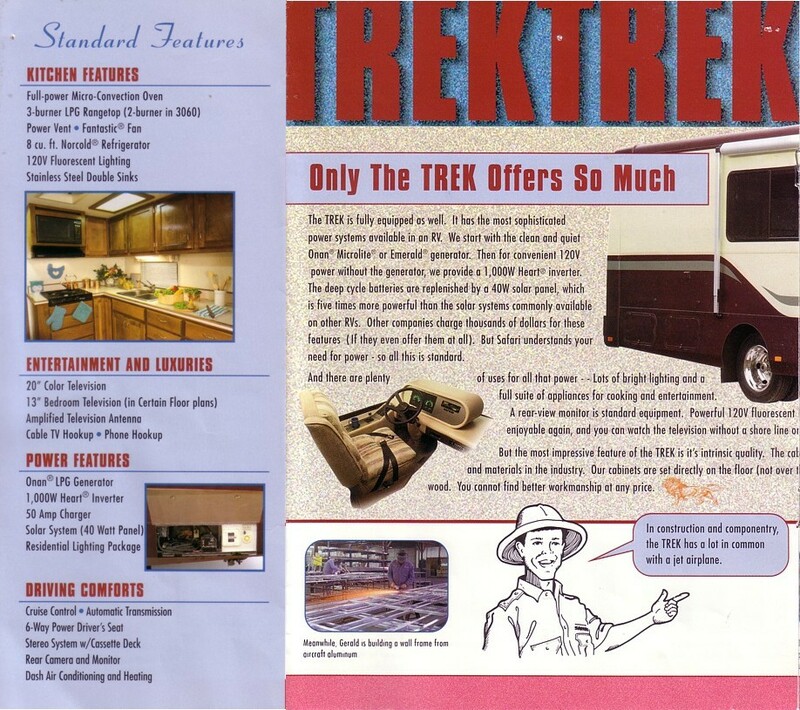 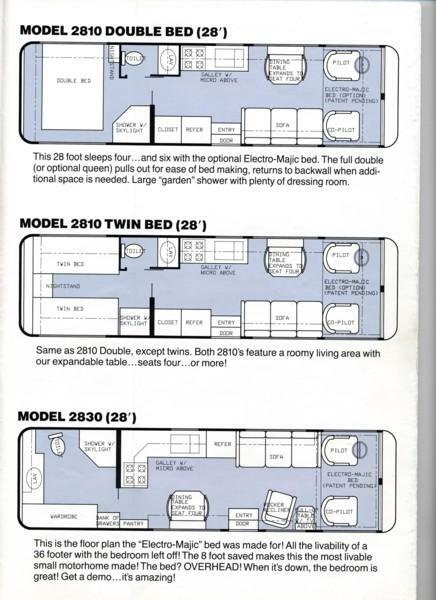 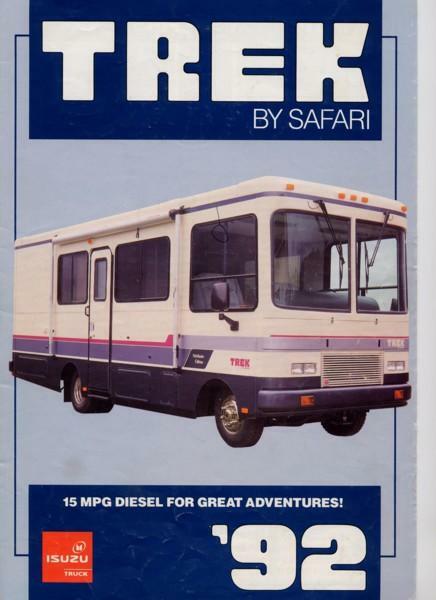 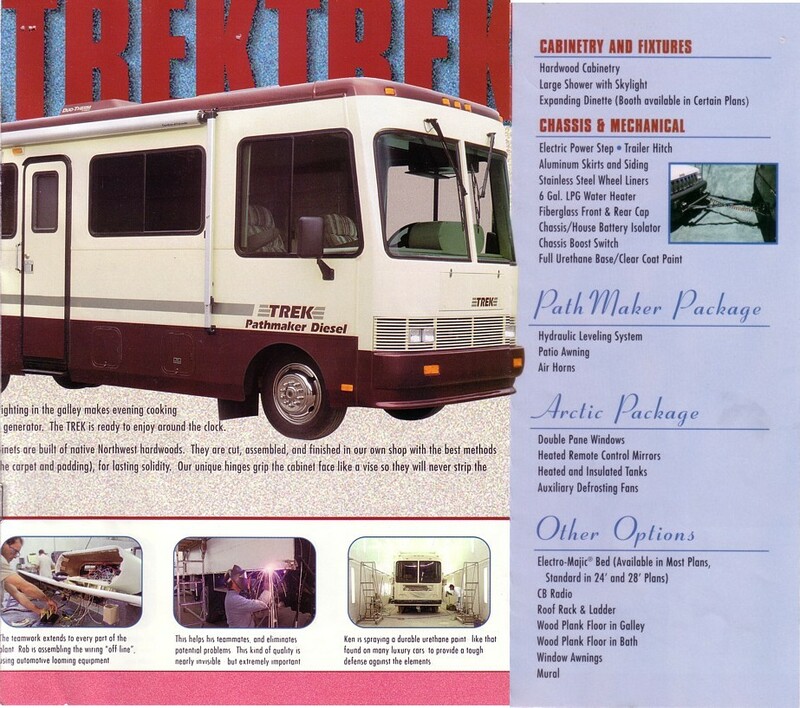 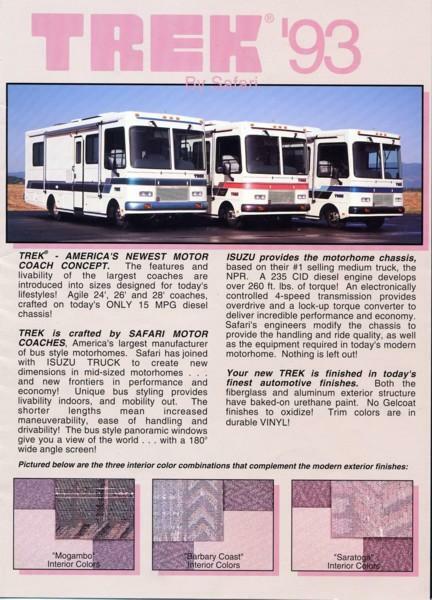 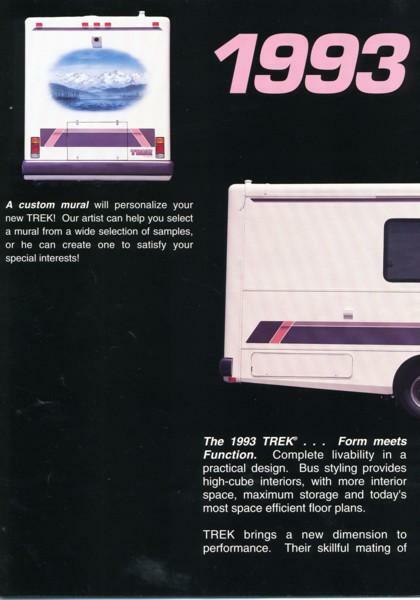 Did you know that when Monaco took over building the Trek they came out with the Holiday Rambler Traveler model which is very similar to the Trek and which also used a Magic Bed? 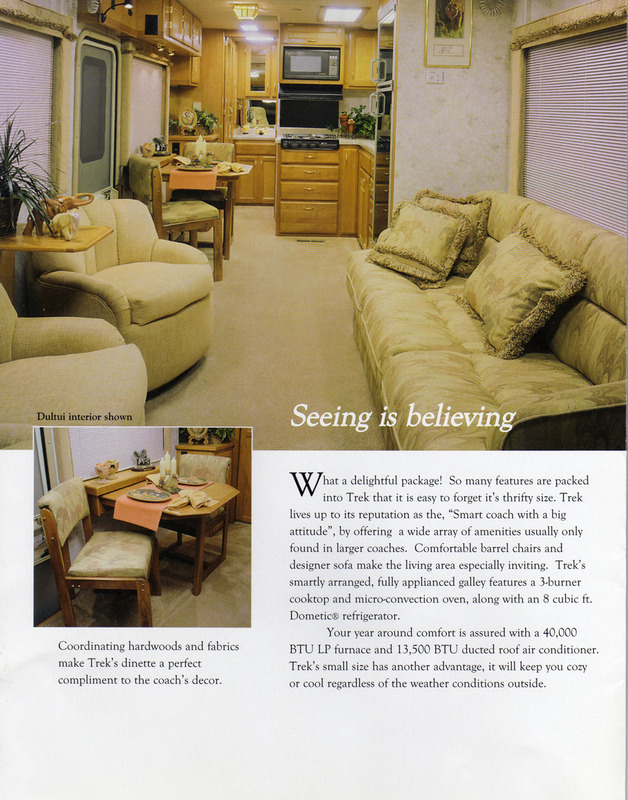 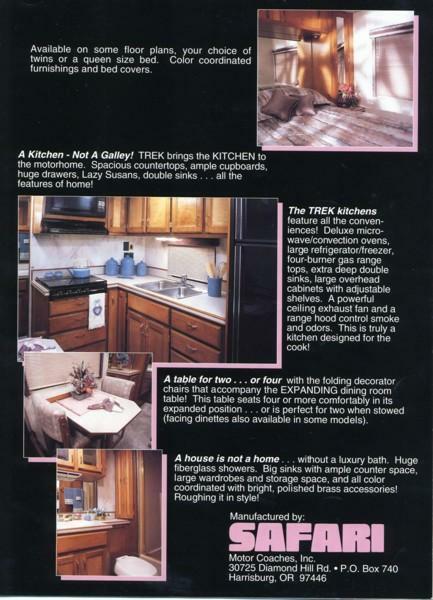 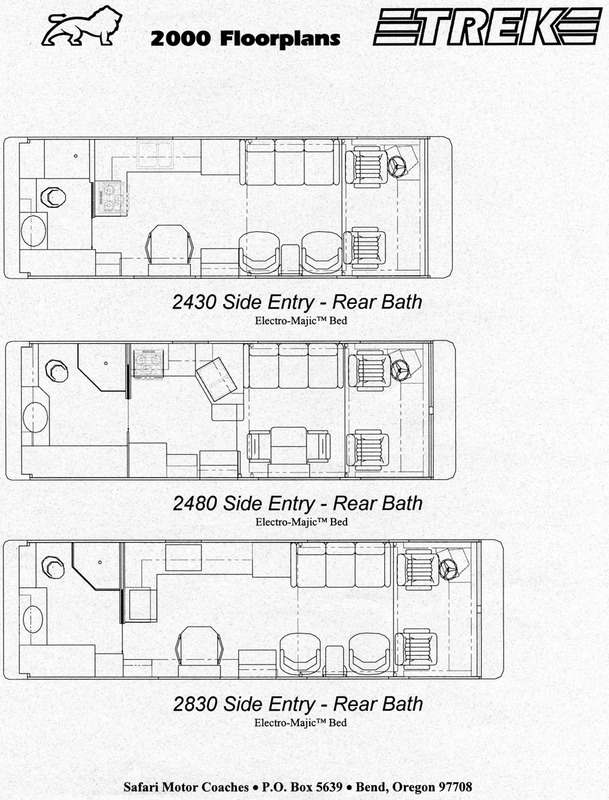 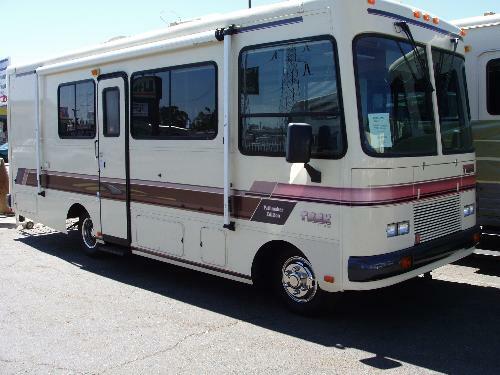 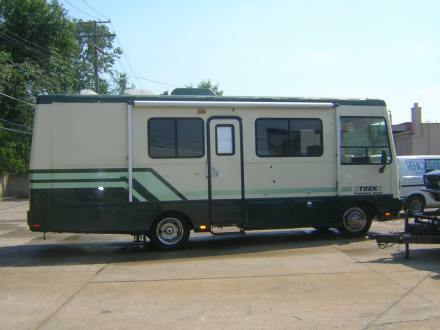 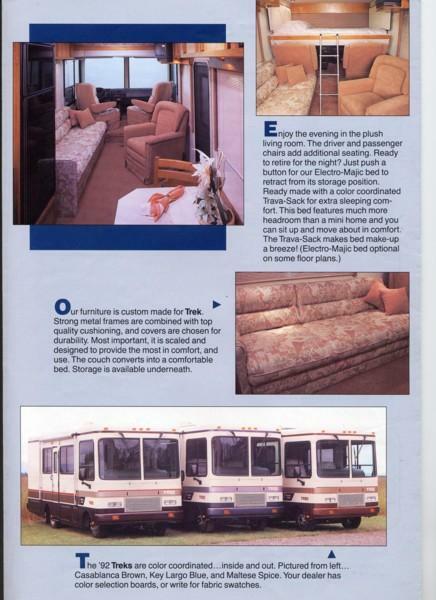 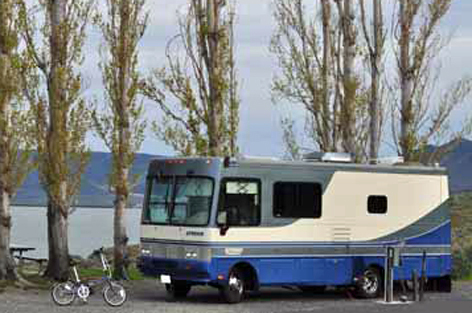 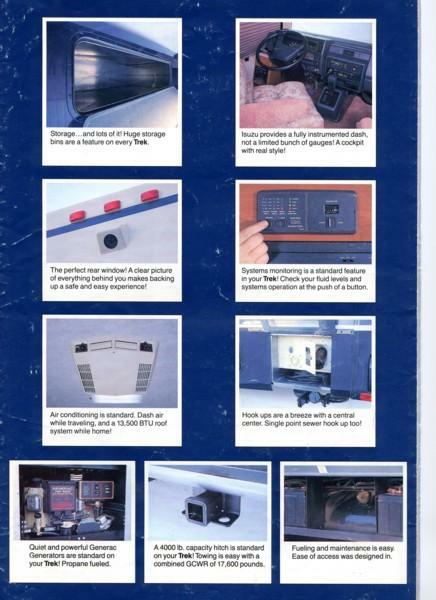 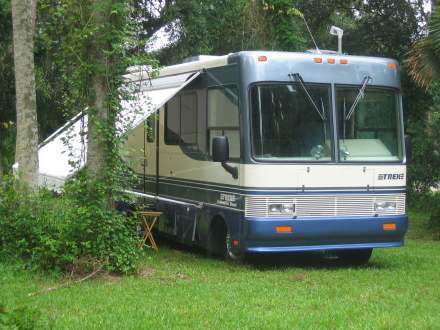 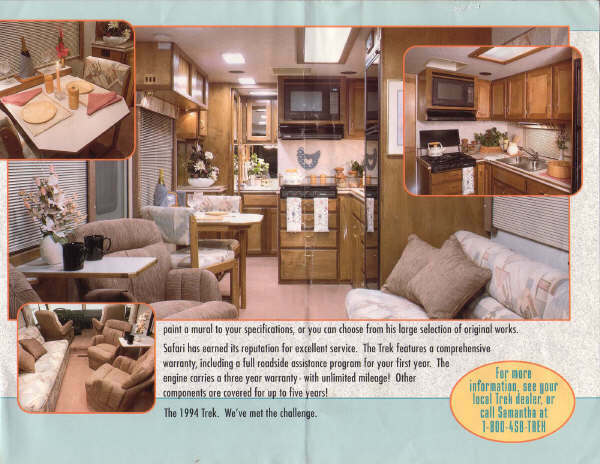 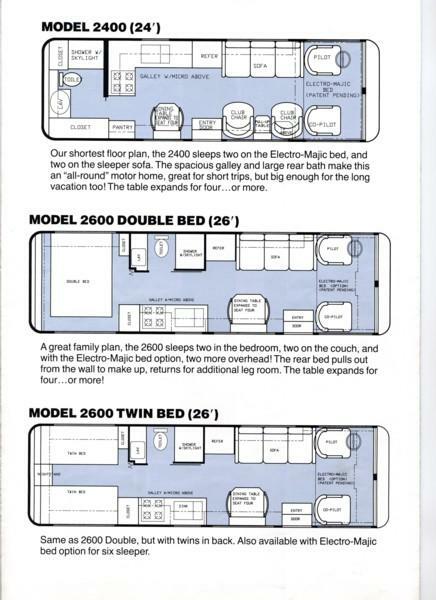 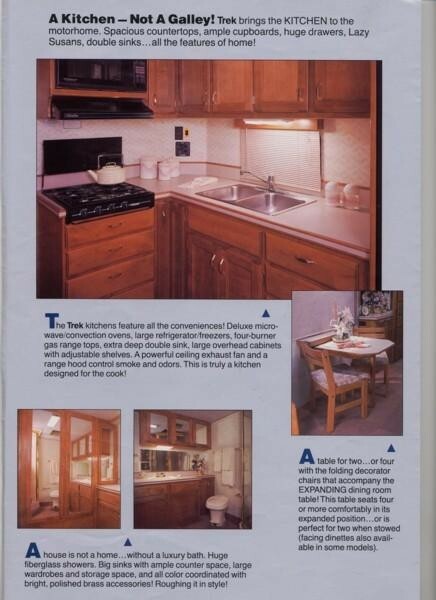 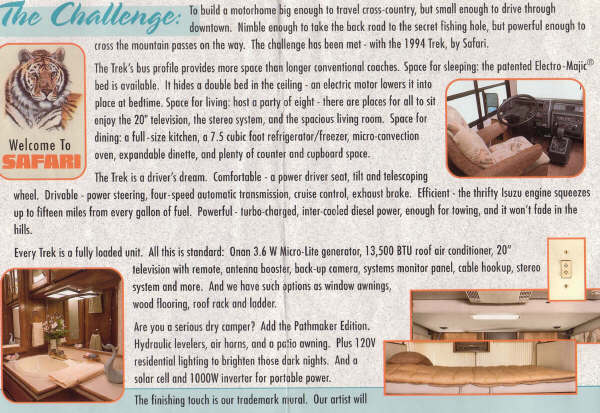 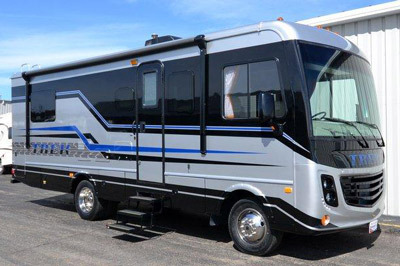 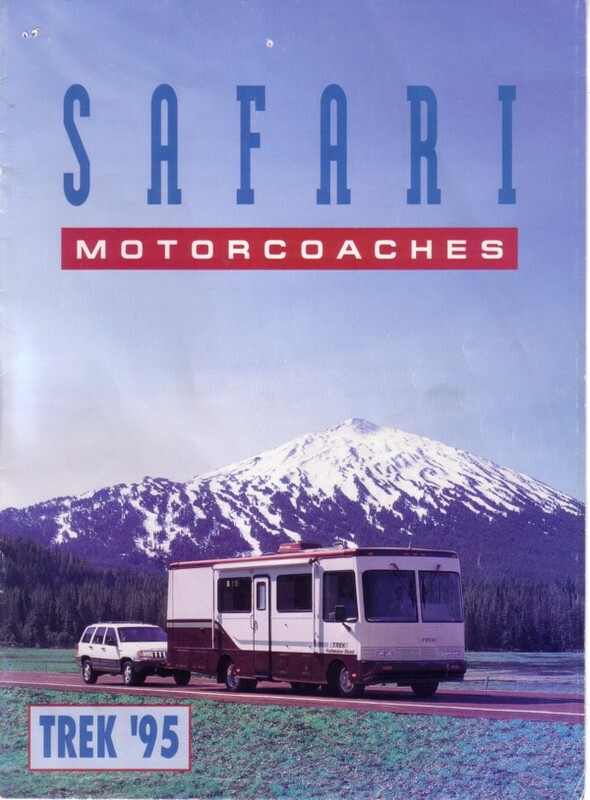 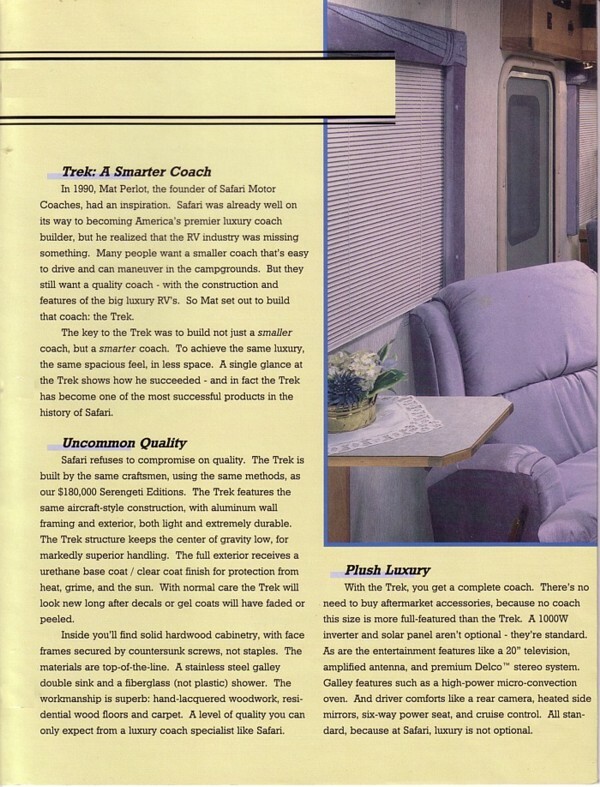 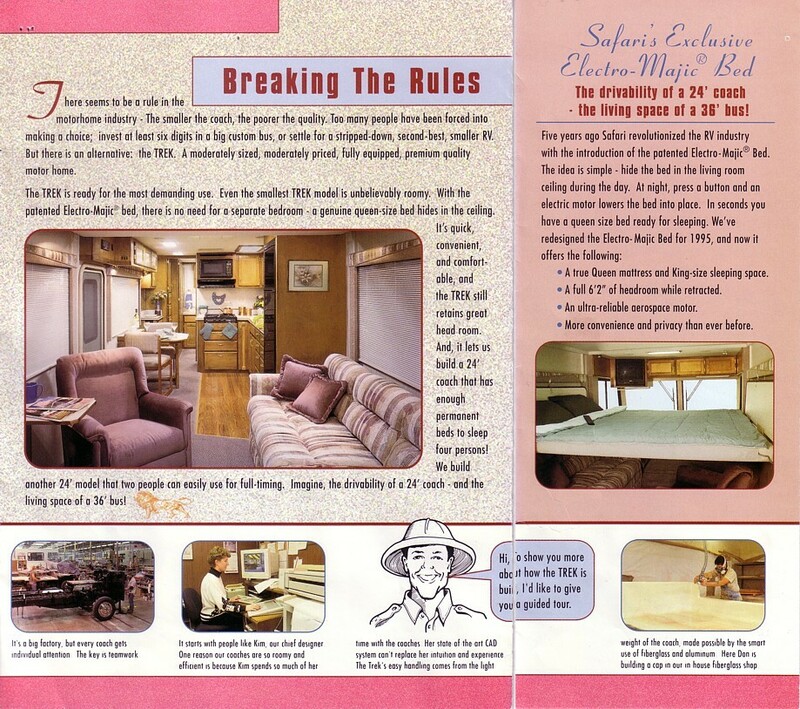 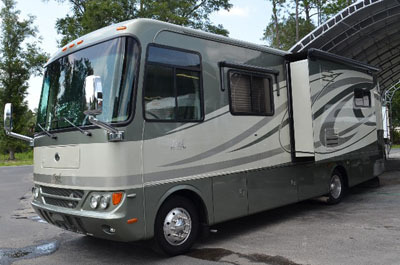 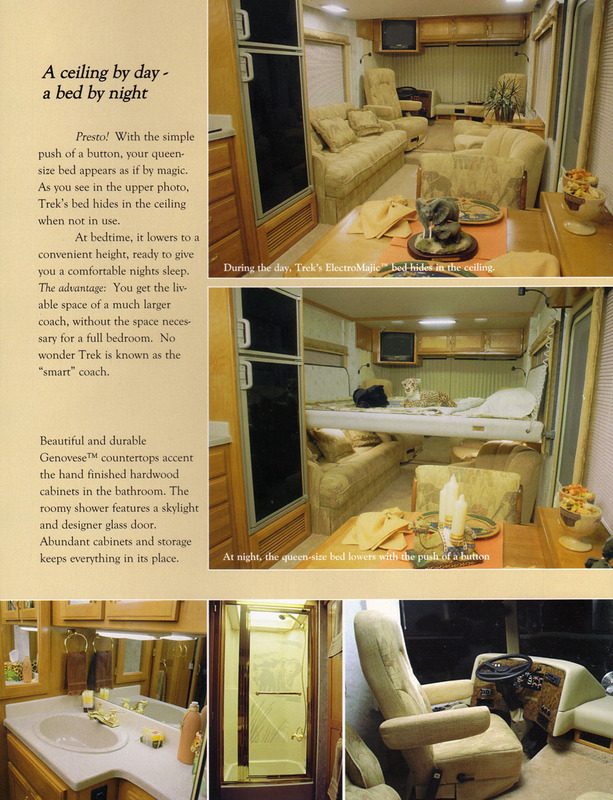 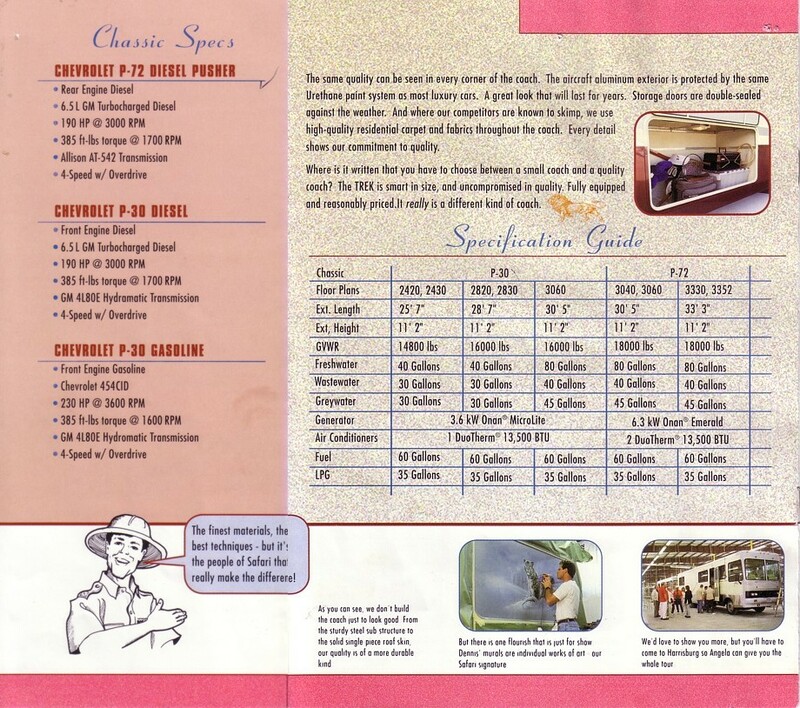 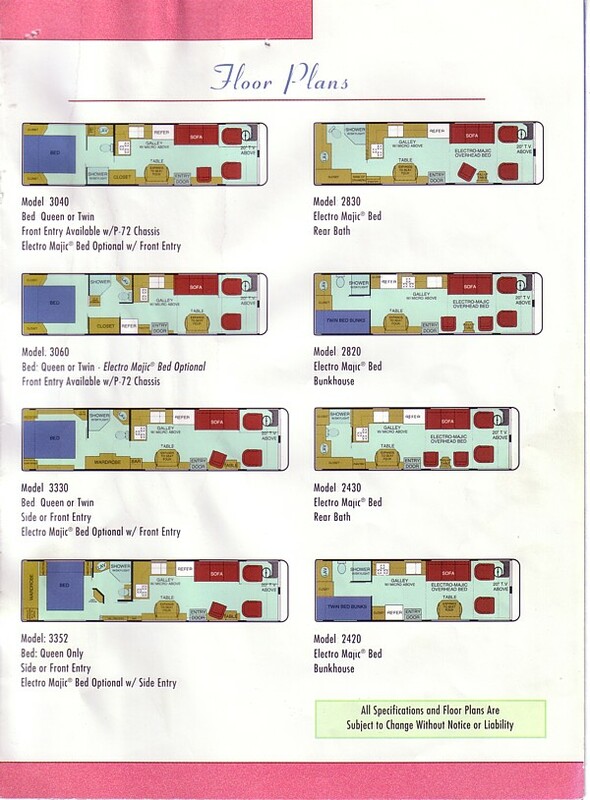 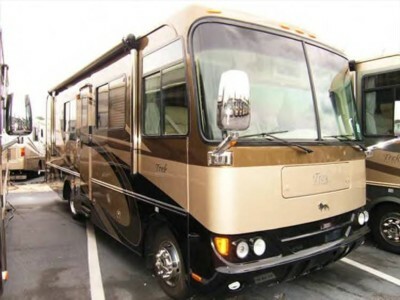 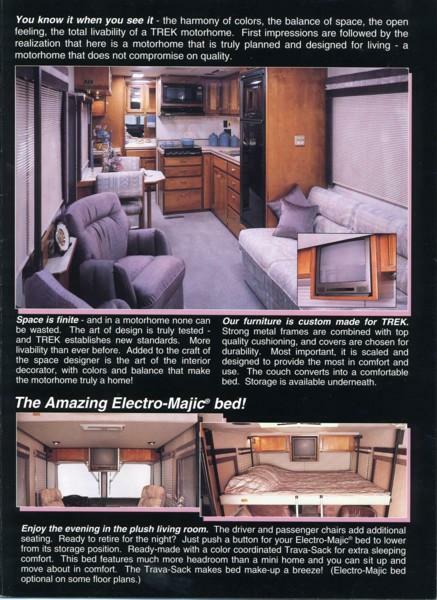 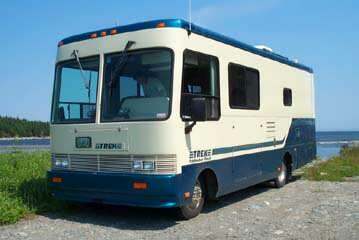 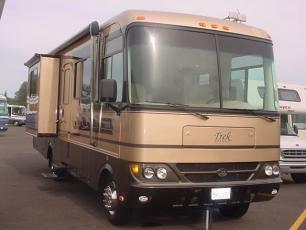 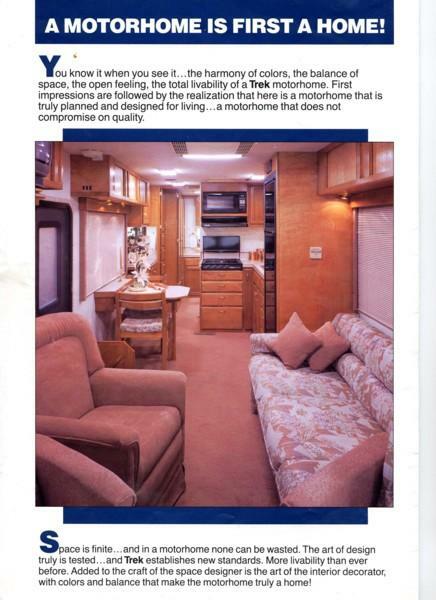 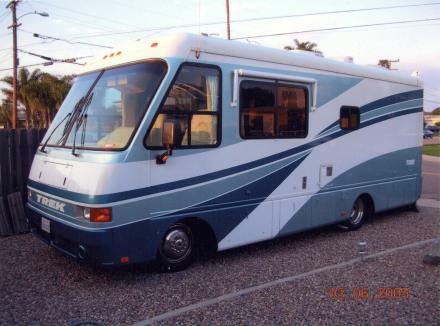 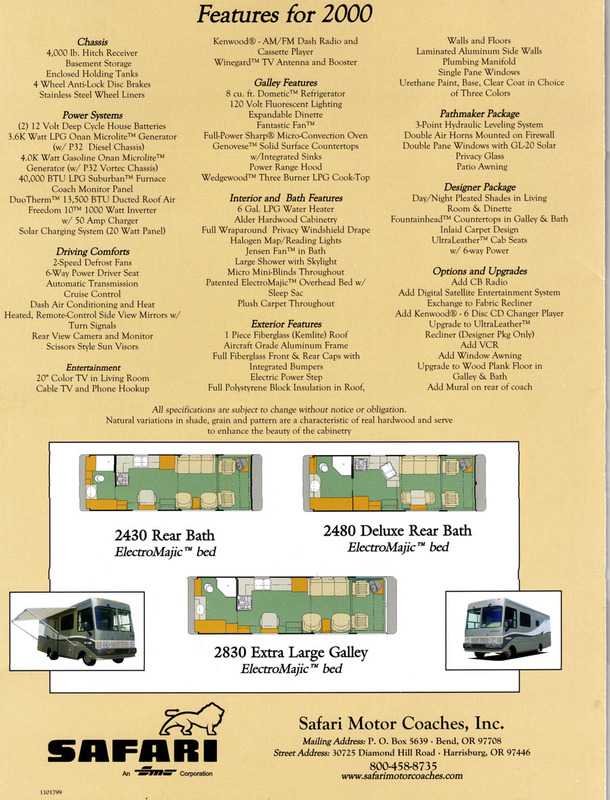 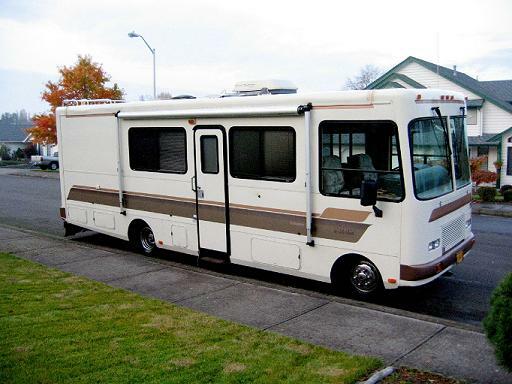 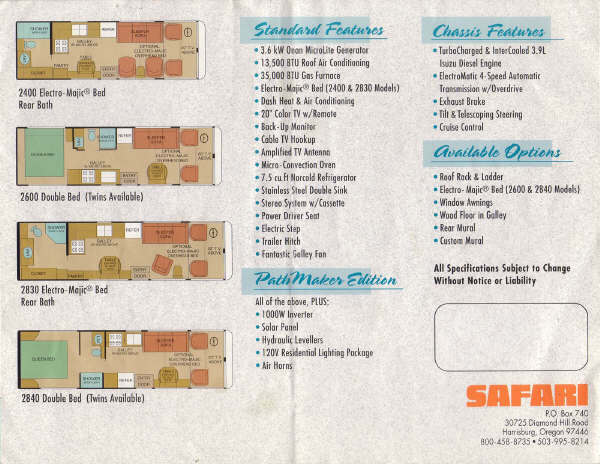 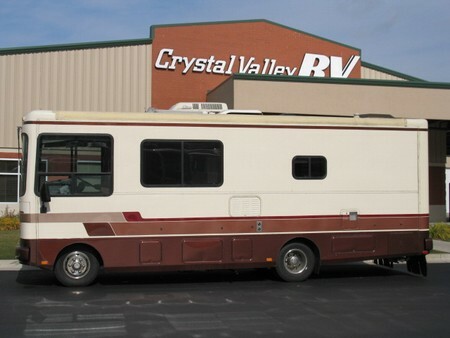 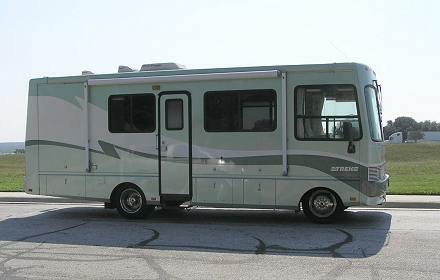 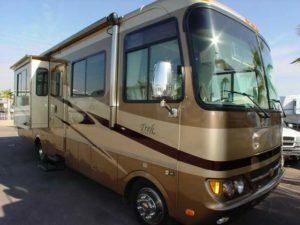 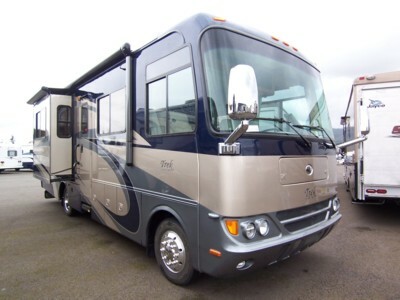 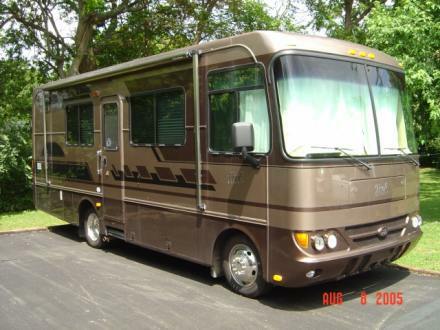 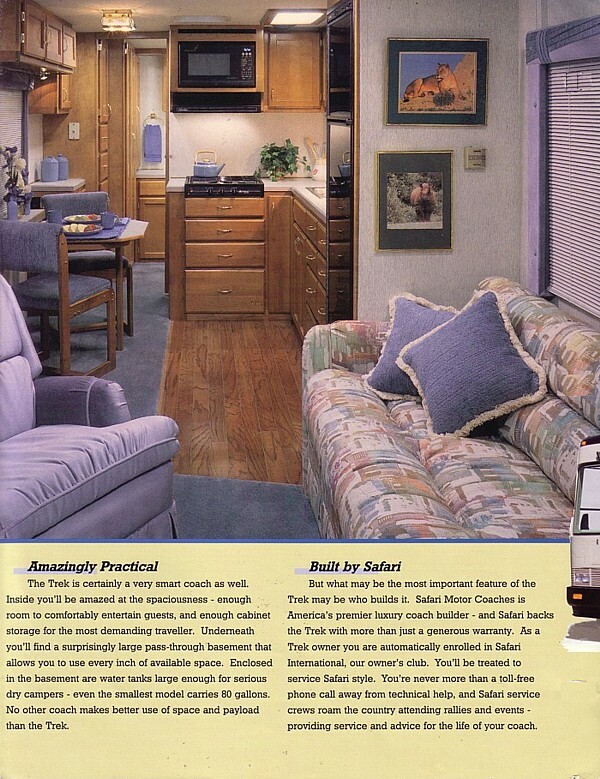 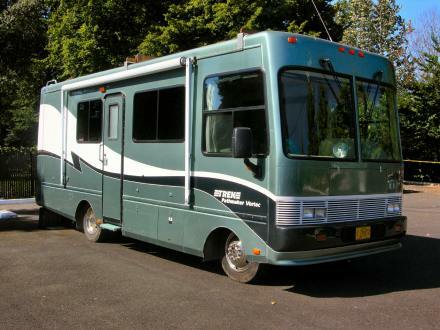 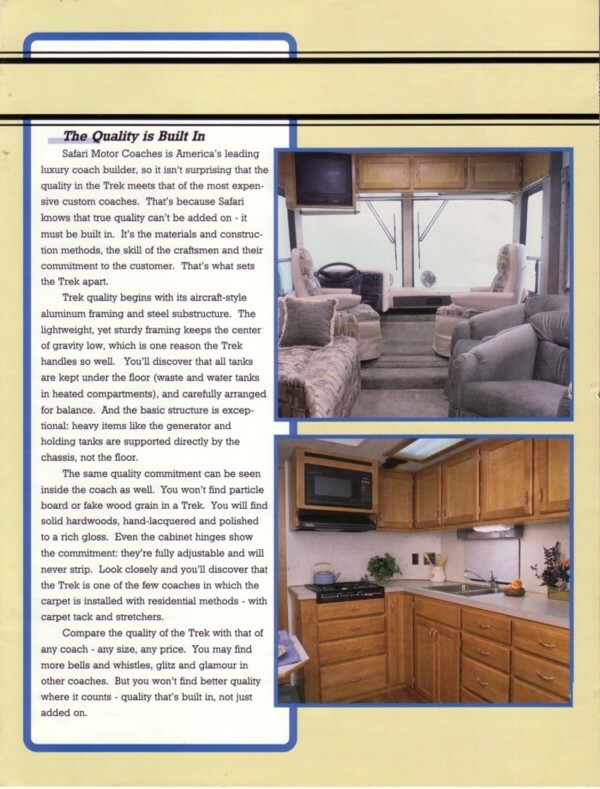 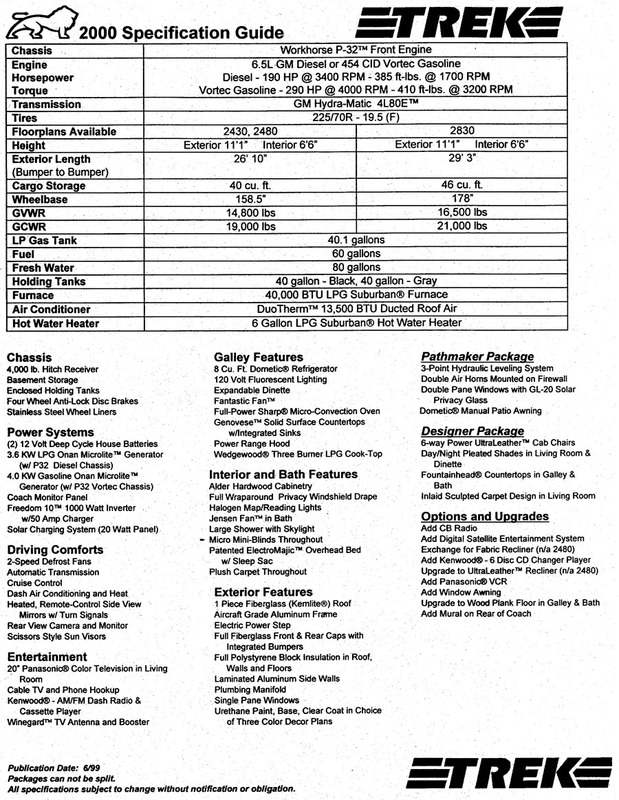 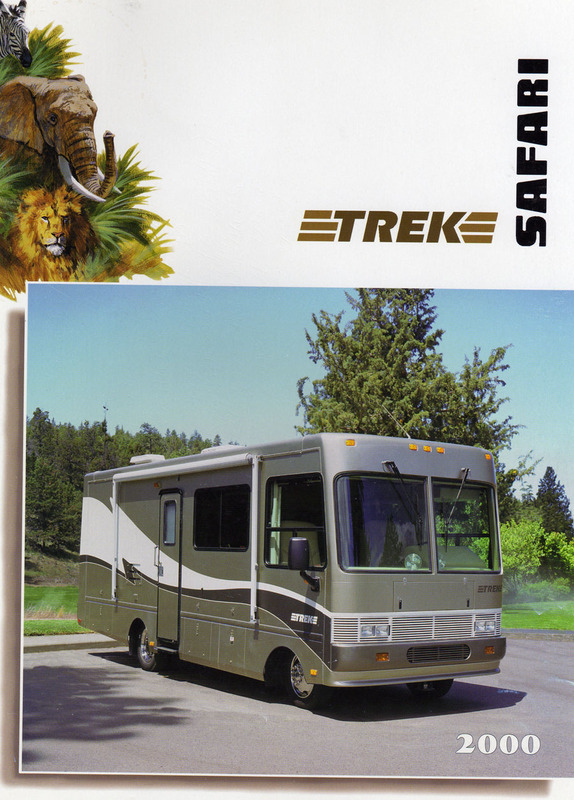 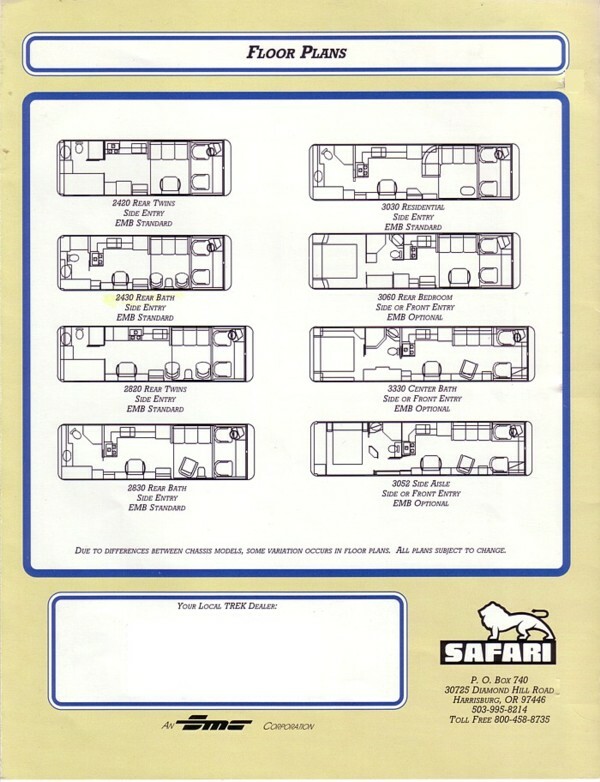 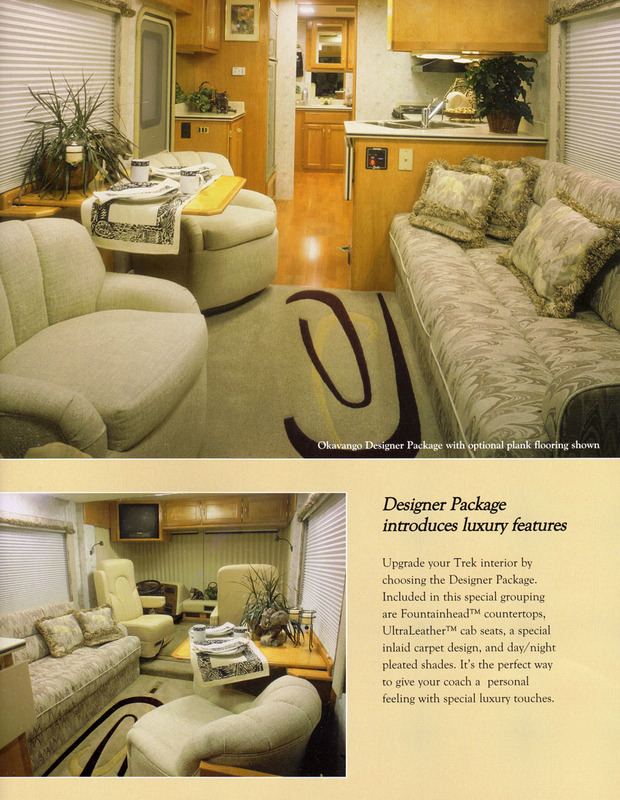 You will find a 2003 brochure and video and a 2004 brochure for the Holiday Rambler Traveler model.